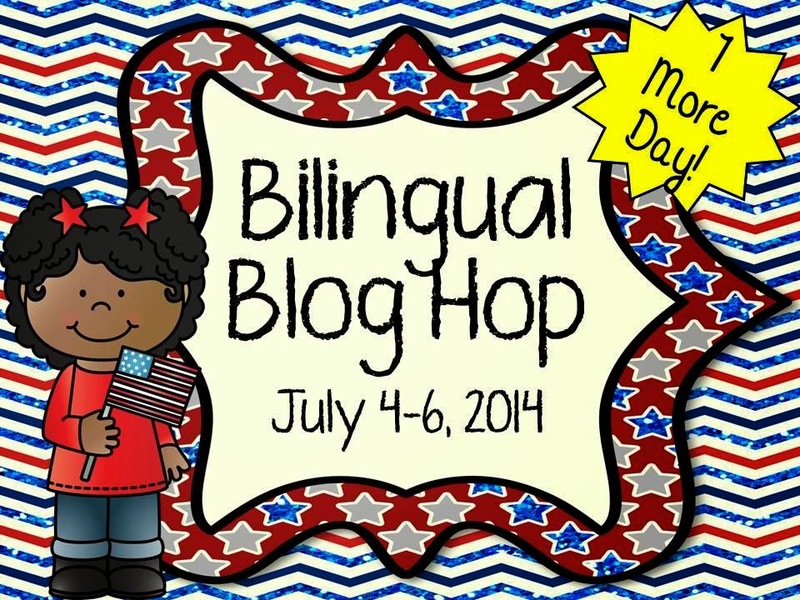 Lectura Para Niños : BILINGUAL BLOG HOP TOMORROW!!! I can't wait for this BLOG HOP! 14 bilingual teachers getting together to share 14 more BILINGUAL freebies for you!!! I hope you all enjoy! Happy 4th of July and thank you to all the men and women currently serving in the military!! !